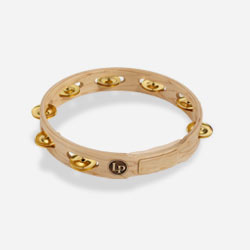 This 10” maple shell tambourine with an ergonomic grip handle is perfect in a live or studio setting. 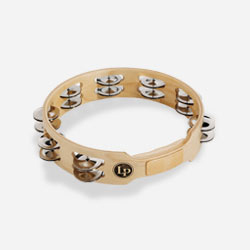 Steel jingles are bright and resonant; perfect for cutting through horns and live situations. 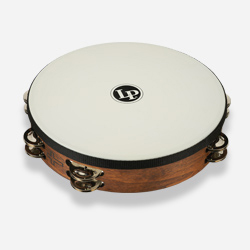 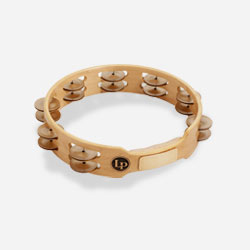 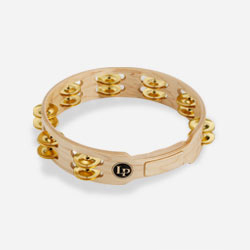 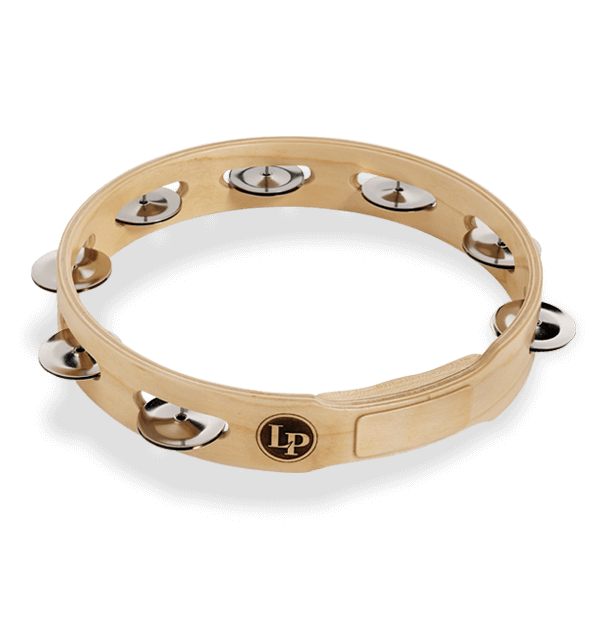 LP Accent Tambourines come in four different jingle options for an abundance of sound choices. Available in: Steel for a bright, resonant sound, Brass for a warm, full bodied sound and Copper for a dry, dark sound.